We are planning to provide a repair service for this issue. We will make a further announcement on our website when specific details, such as the service period, are finalized. 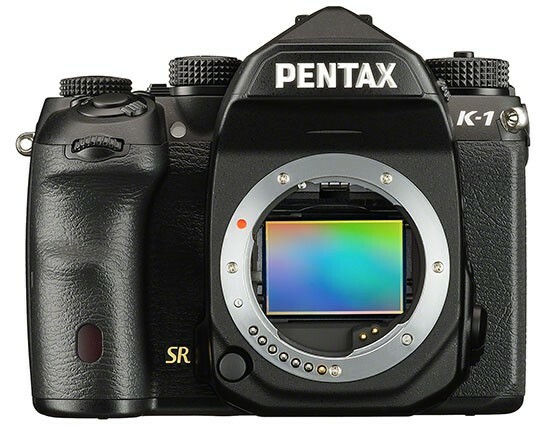 ※This phenomenon is due to the interference with the shape of the upper part of the mount on the PENTAX K-1 camera body and it does not occur to any cameras other than PENTAX K-1. 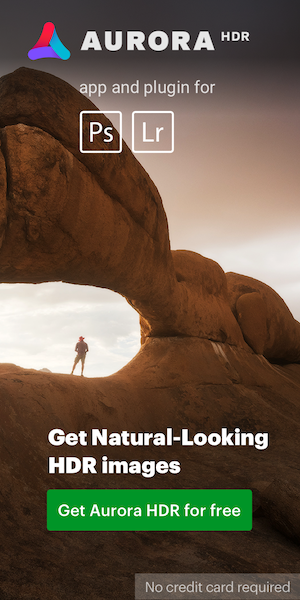 This entry was posted in Pentax K-1, Third party lenses and tagged Sigma, Sigma lenses scratch Pentax K-1. Bookmark the permalink. Trackbacks are closed, but you can post a comment.